Greece is one of the oldest countries in the world and it’s no surprise that it was once the pinnacle of civilization in the world. With its ancient ruins, sunny beaches and whitewashed villages, it’s no surprise that this ancient city is one of the biggest tourist attractions in the world. 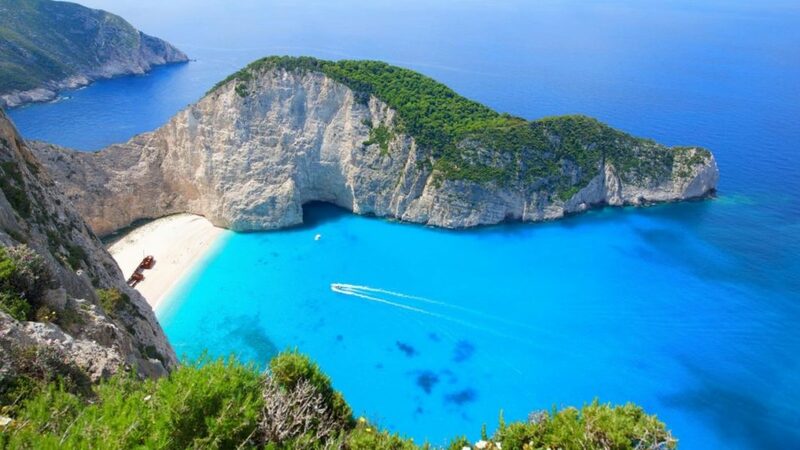 If you ever find yourself in Greece, here are some places you definitely need to visit. 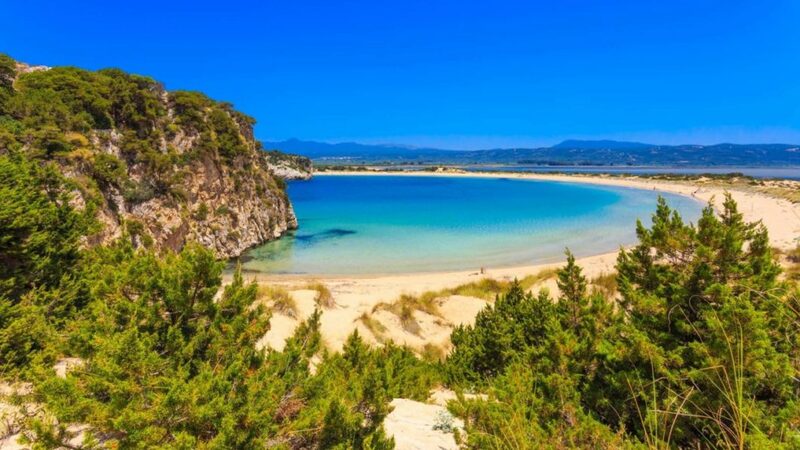 The exotic Greek Islands attracts thousands of tourists every year marking them as one of the top travel destinations in the world. There are over 2,000 islands to visit with Santorini standing out as the most attractive. From the beautiful beaches to the active volcanoes the Greek Islands are a complete package. Another island called Mykonos is a major tourist attraction that blends modern cosmopolitan society with traditional Greek architecture. Peloponnese was traditionally called Morea which means mulberry leaf. This name fits Peloponnese perfectly as it is shaped like a large leaf. 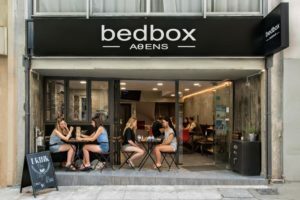 It is located in the southernmost region of Greece with a wide peninsula connected to the mainland by the Rio-Antirrio bridge. Peloponnese boosts an extensive history with echoes of ancient events and cultures all around it. One of these ancient ruins is Olympia where the first Olympic Games were hosted in honour of Zeus. 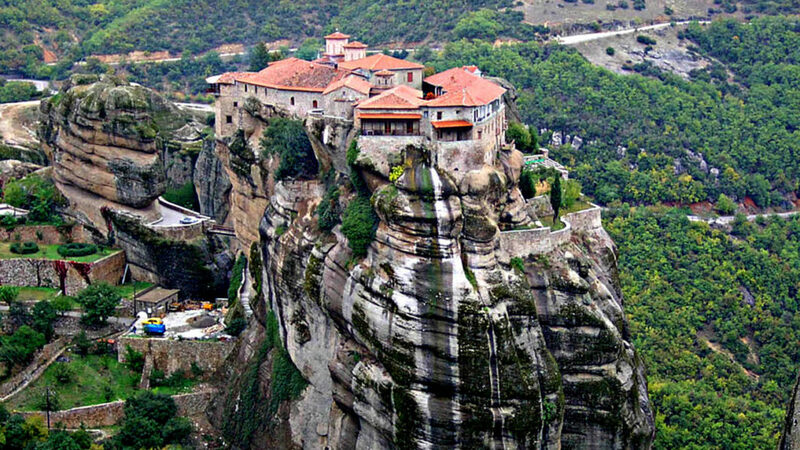 The Greek word Meteora translates as “suspended in the air” which perfectly describes these magnificent cliffs that rise over 1,200 feet into the air overlooking the villages of Kalambaka and Kastraki in the north-central mainland of Greece. As old as the 14th and 16th centuries, the monasteries at Meteora were built by monks seeking spiritual isolation. 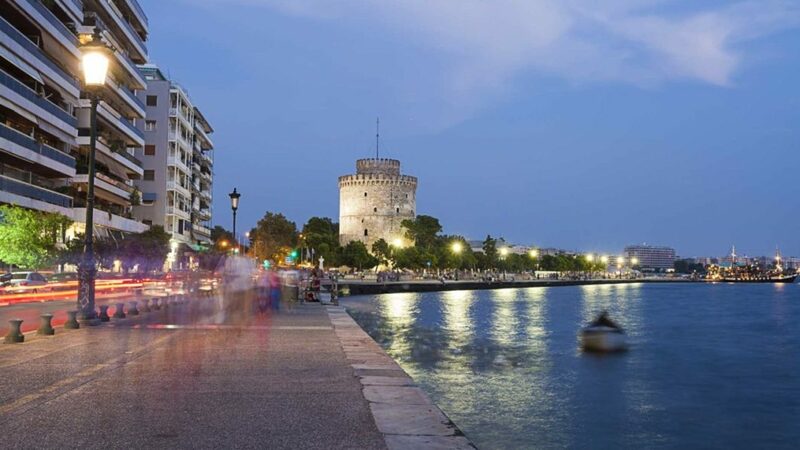 As the second largest city in Greece and the capital of the Macedonian region of Northern Greece, Thessaloniki is always buzzing with life and is known as the cultural capital of Greece. Boasting a perfect mix of old and new, from its museums and art galleries to it its Byzantine walls and Turkish baths. Thessaloniki never sleeps.